Daniel Gohstand’s award-winning photographic workshops, lectures, and artistic and technical support for cruise ships, resorts, and five star hotels! Kindly contact Gohstand today regarding availability. He is committed to heightening your guests’ experience through artistic prowess, kind accessibility, and enthusiastic support. 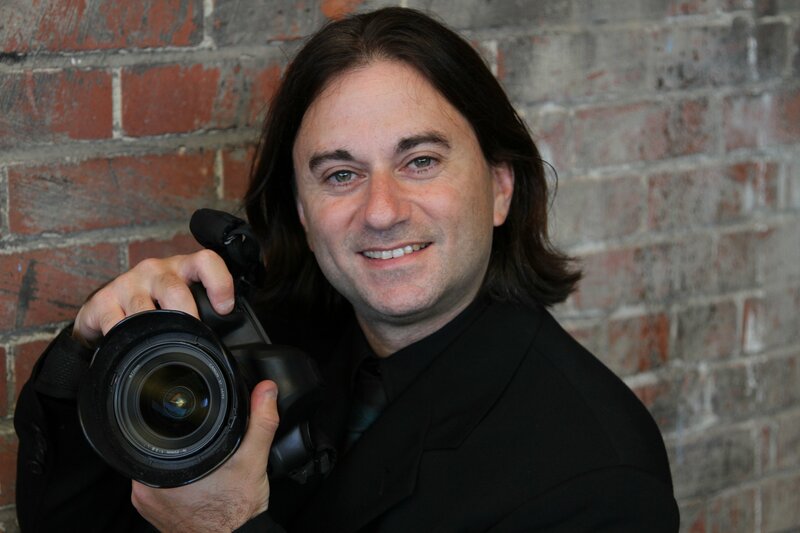 Famed Travel Photographer, Lecturer, and Guide Daniel Gohstand is now offering photographic workshops, lectures, and artistic and technical support for cruise lines, resorts, and five star hotels! Programs may be geared toward children, adults or seniors, with all variations featuring photographic expeditions guided by Gohstand, demonstrations of the latest equipment and technology, sharing via social media and photo sites to amaze family and friends back home, guest appearances by local artists, multimedia presentations of Gohstand’s and guests’ work, and much more. Gohstand’s world-renowned skills will bring out the artist in the most casual tourist, bring shy children out of their shells, and fascinate young and mature alike. At the end of each workshop favorite images are shown in a hi-tech multimedia showcase, also available on DVD, giving the budding artist a chance to shine in front of a new audience. Gohstand offers variable-length lectures, seminars, and tutoring, which may be offered as a single presentation, a series, or an evolved package. All programs and tutorials flow seamlessly within other departments and activities, and may be offered as add-ons to increase company revenue. Gohstand has traveled throughout Europe, Russia, Asia, and the Caribbean, and has lived for years in Nicaragua and Guatemala, where he has had several landmark public exhibitions of his unique documentary photography. He is available to personally accompany you or your group on your travels, documenting, and offering support as you go. Bilingual English/Spanish, Gohstand is a complete asset– able to provide photographic support on shore excursions, review your client’s efforts upon returning aboard, and captivate audiences of all ages with beautiful audio-visual seminars. Whether conducting group classes or giving professional personal guidance, he is an impeccable representative that will greatly broaden your guests’ experiences, and send them home with smiles and lasting memories. A kind, approachable soul with impeccable standards of conduct and integrity, Gohstand has worked for Crystal Cruises as a stage band drummer, so is right at home aboard ship. His first-hand knowledge of a variety of destinations affords him a unique glimpse into locations and cultures encountered. He holds a current USA passport and is available for travel worldwide. electrical power strip, DVD player, digital projector, screen, microphone (headset preferred).